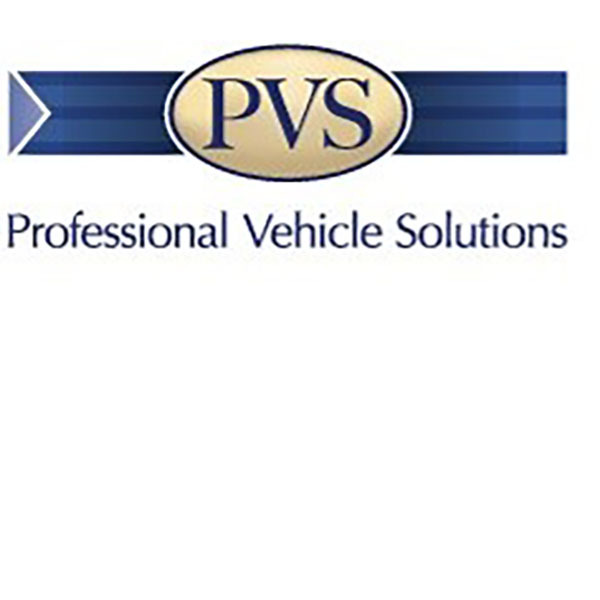 PVS offer a full vehicle sourcing and funding solution for new cars and vans. We supply all makes and models of vehicle, which coupled with the most appropriate funding option for your individual requirements be that Hire Purchase, Contract Hire, Contract Purchase, Finance Lease, Lease Purchase, will offer you a no hassle way to acquire your next vehicle. We will deliver the car to your door and can take your existing vehicle in part exchange if required. We believe that no two customers are the same and therefore we prefer to discuss your individual requirements and therefore do not quote figures on our website. Some customers will benefit from a Personal Contract Hire agreement whilst others may be better with Personal Contract Purchase etc. Next to your home, your car is likely to be your most expensive purchase and our aim is to help you to make the right financial decision, give you the best price and a level of service which will surpass your expectations. Our service does not end on the day we deliver your new car – we are here to help until the day you dispose of it and beyond. 85% of our clients renew their car with us. 17 years ago, we supplied our oldest client with a Mercedes E Class, he has had 4 further cars from us during that time and has just ordered a new Jaguar XF. Client retention is vitally important to us and we pride ourselves on our policy of doing what we say we will do, when we say we will do it.